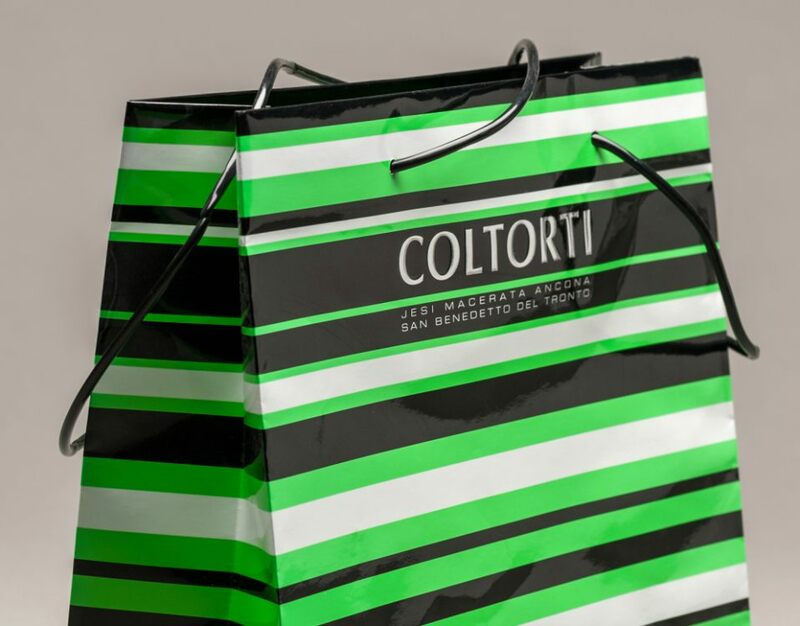 Personalized shopping bags are an important means of communication, an indispensable marketing tool, and an honor for the client, given their high symbolic value. 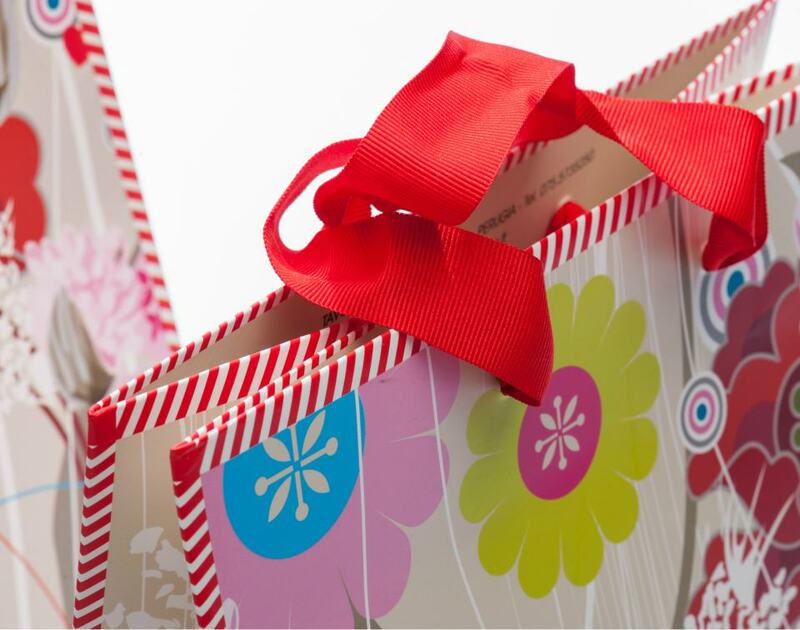 Planning the personalized shopping bag is a process that initially arises from the first consulting encounter and is essential to establishing a mutual exchange of insights and for presenting new realities, developing ideas, and finding solutions to match the coordinated image. Direct contact is a crucial step toward defining the print technique and the options for personalizing the envelope even as all aspects that make up the brand are thoroughly studied, from the product itself to the specific technical and aesthetic characteristics of the design. Only by taking into consideration these factors and scrupulously studying every detail is it possible to plan a bag distinct from all others, optimally resolving to the highest potential the different rationales for the bag: transport, communication, usefulness and reminder role. 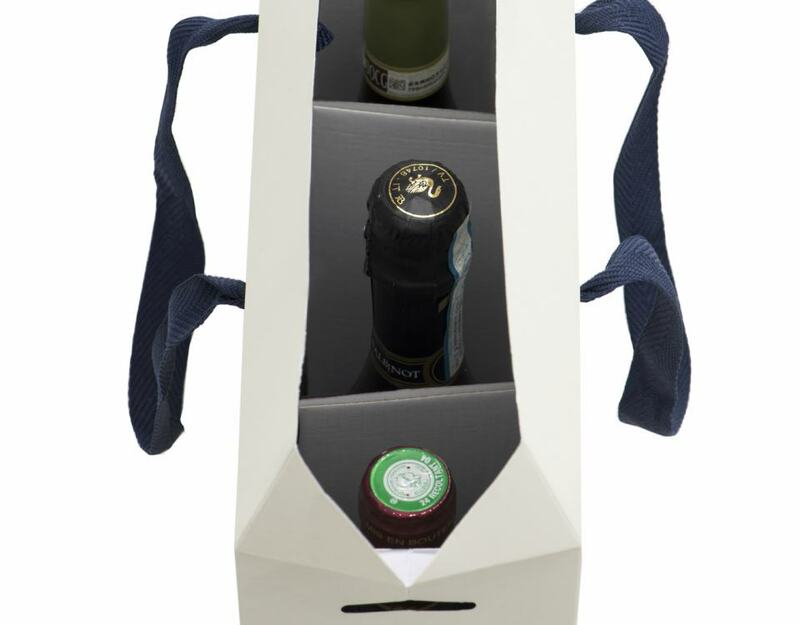 Knowing the content and final purpose of the shopping bag is the key to all successive planning stages. A clear idea of the chosen packaging leads to better targeting of choices to obtain results that frequently exceed expectations. 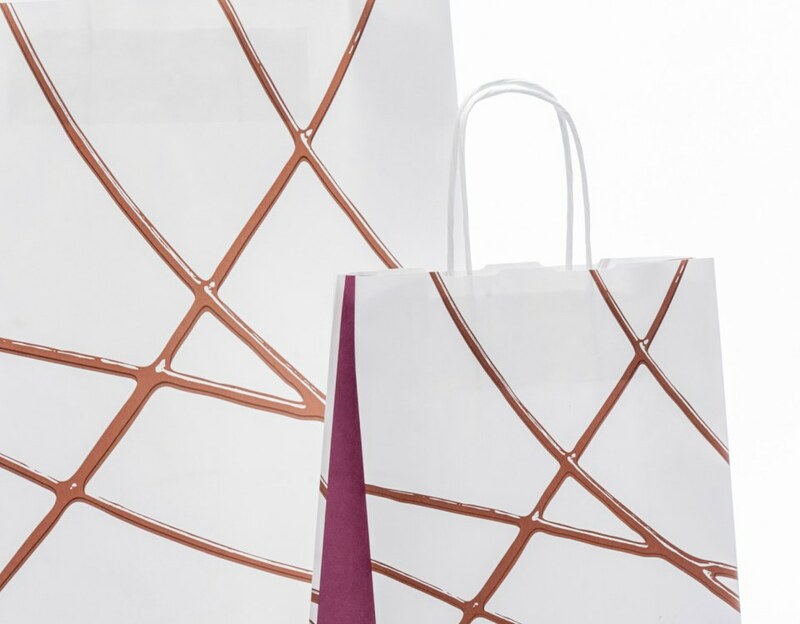 Among the many factors that influence the creation of the personalized shopping bag, the choice of model is certainly one of the most relevant, from both economic and design standpoints. Shopping bags are divided into two large families: the automatic, which are those that can be assembled in series, and the very different hand-crafted models, which are refined in more detail and which, as the name implies, require actual manual labor. Different types of paper are indicated for different types of print, and the choices bring us directly into the heart of the creative process. 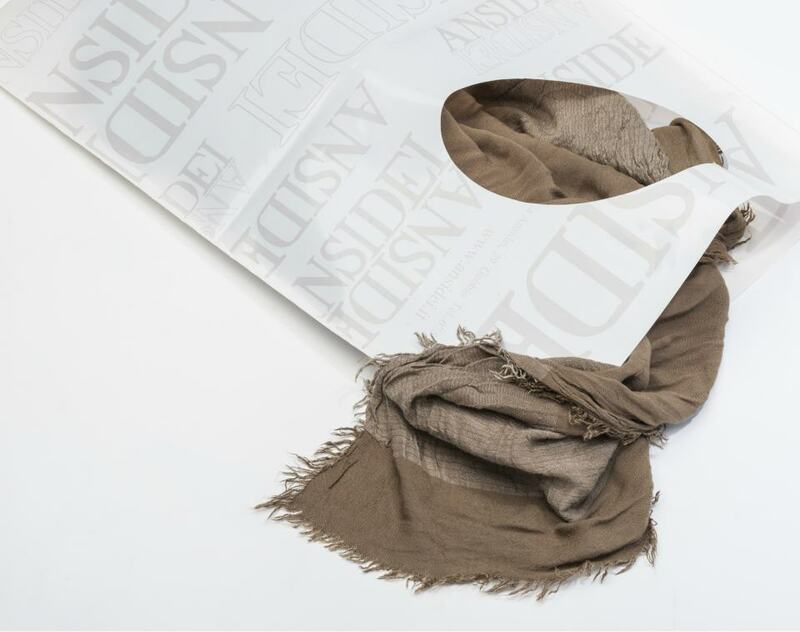 Kraft paper of different weights, recycled, natural or with the so called sealing effect as with coated paper, are among the most popular for shopping bags. Special materials like canvas, TNT or PVC are often chosen for developing unusual creative projects. In this phase, the consultant’s experience is important because it guides the designer in the selection of the most suitable materials for hot print, offset printing, or UV painting. 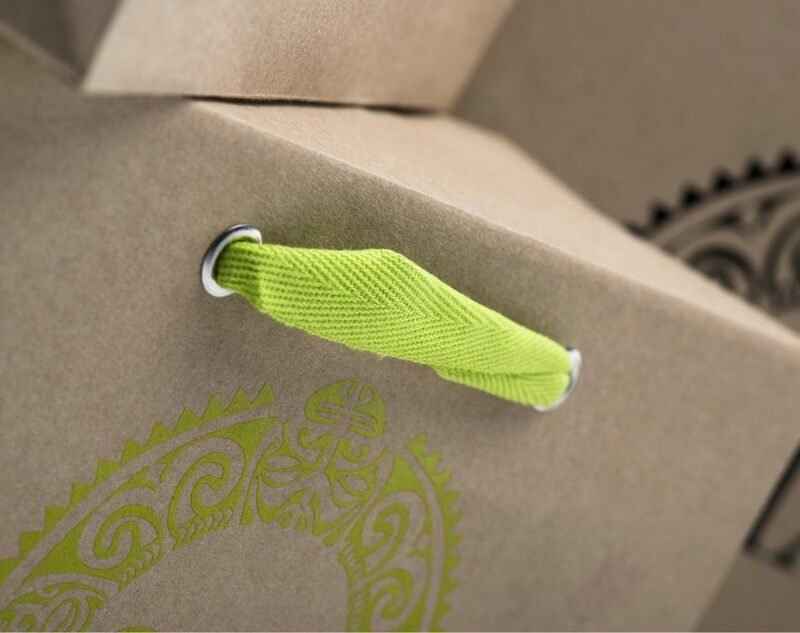 Several types of shopping bags allow for personalization of different details—refinements like cuffs, sleeves, buttonholes and the use of alternative materials can serve a purpose that becomes essential in the package planning stage. 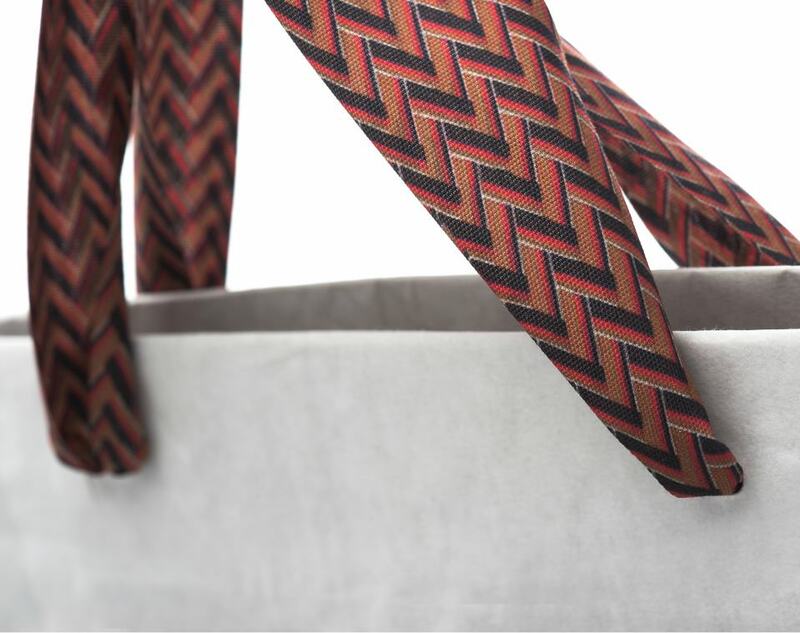 Handles are the most obvious variations, from the classic drawstring in fabric, canvas or PVC, to the most fantastical use of simple or printed ribbons in the different types available, like satin, natural cotton, gros grain lux, or synthetic fabric. 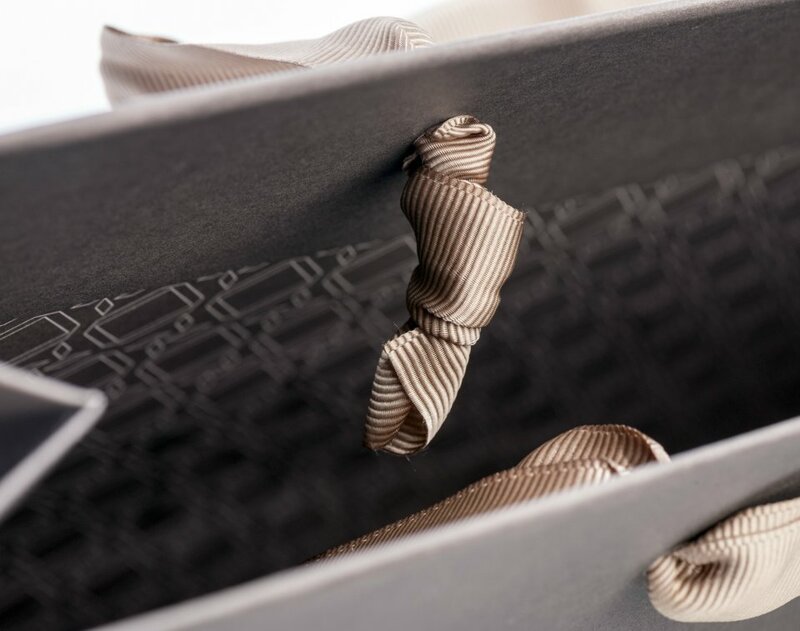 The minute attention to detail is what makes a personalized shopping bag unique, which is why most of our creations are rendered by hand and uniquely custom-made for the client.